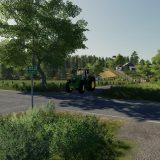 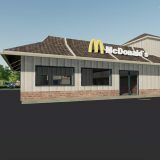 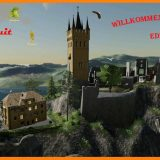 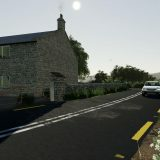 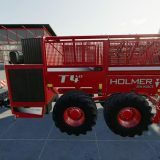 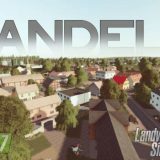 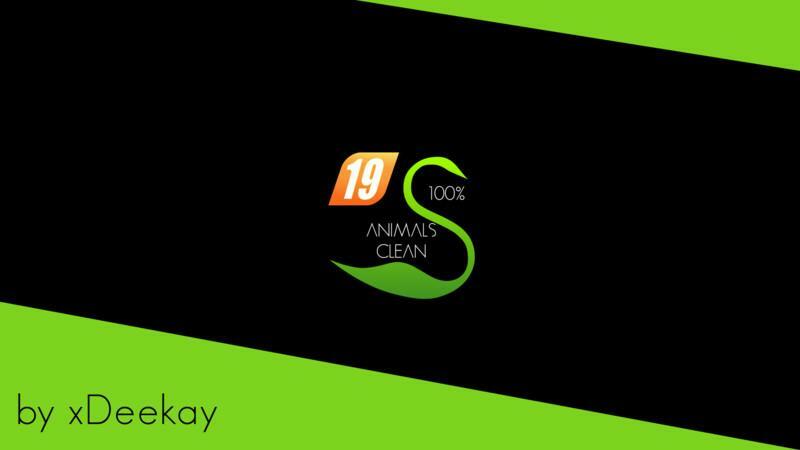 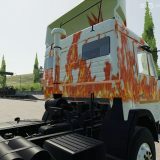 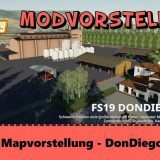 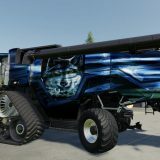 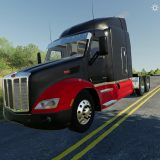 – Now works with FS17 and FS19. 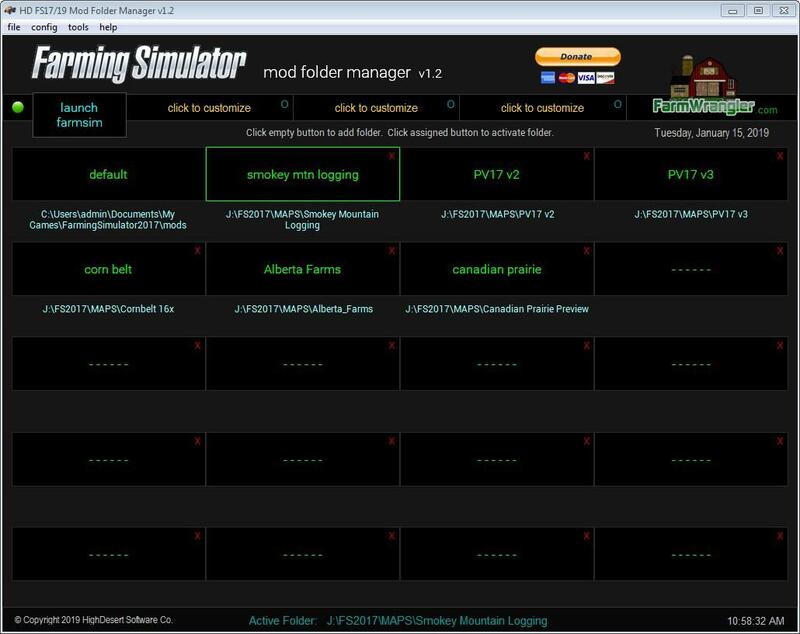 – Easily organize your maps with their mods into individual folders. 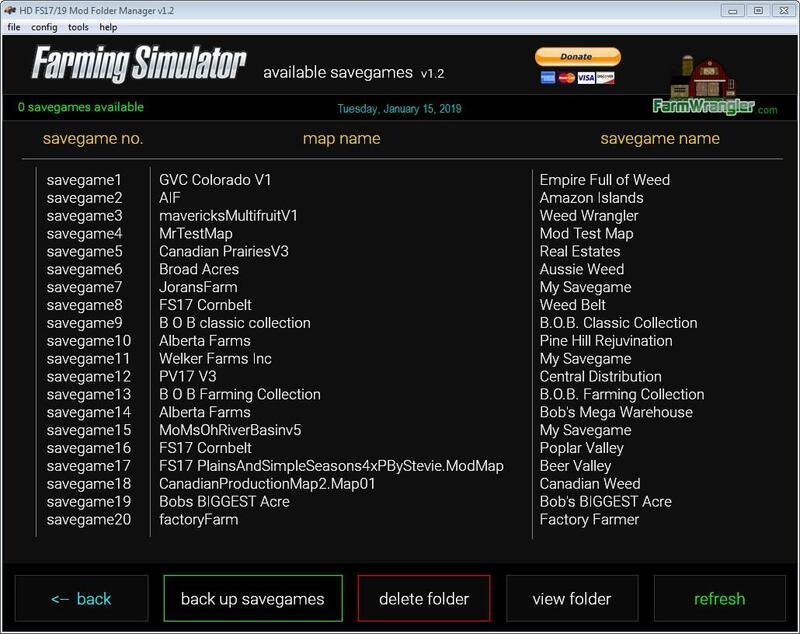 Helps eliminate map bleedover and game crashes. 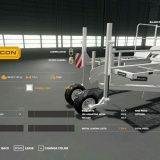 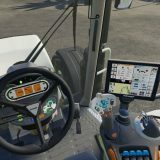 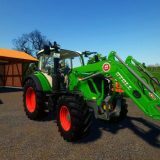 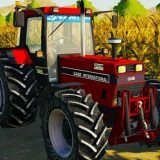 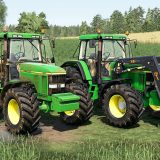 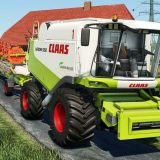 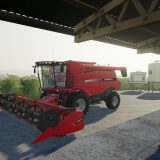 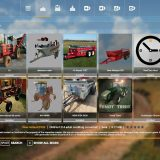 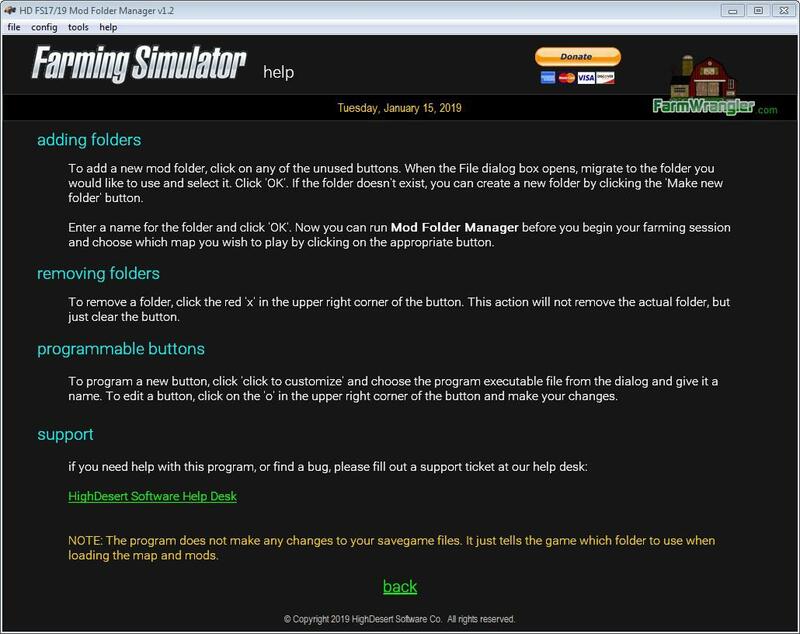 – Launch Farming Simulator from within the program. 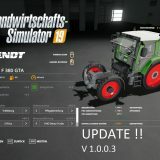 Free updates for life.